3/2 unit on the 2nd floor. Convenient to I-295, Southside, JTB, St. Johns Town Ctr, UNF and the Beaches. Spacious open floor plan. Bright and airy. 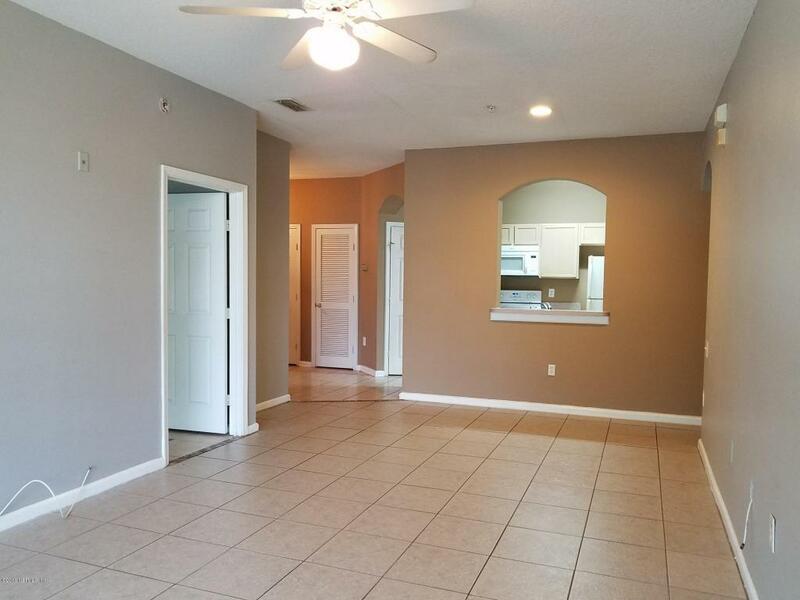 Beautiful tile flooring through out except two walk-in-closets and coat closet which have carpet flooring. Screened balcony.